Spring Volleyball | Darien YMCA Sports Dept. Our program will be led by Erin McHugh. 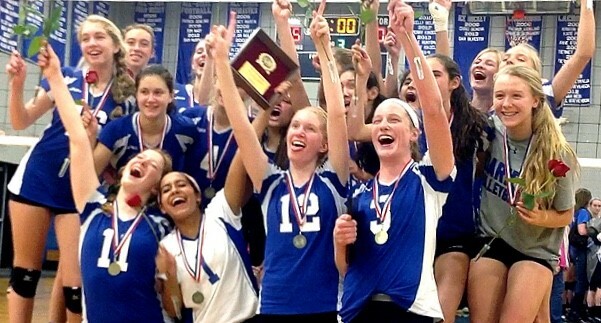 Erin played volleyball locally at Stamford High School where she was voted team captain, All-FCIAC and All-State. She went on to play at Division 1 Long Island University again being voted team captain and All-NEC. Erin still continues to play competitively in multiple adult leagues. Begins March 18. Ends May 15. No class over April vacation. Begins March 18. Ends May 13. No class over April vacation.